This is the perfect family friendly run. 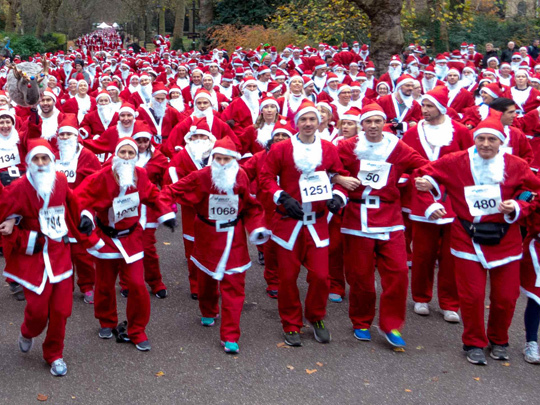 2,000 Father Christmas’s running through Battersea Park! There is no age limit, although under 8’s must run with an adult. Whether you’re a runner or walker you can take part in this festive event. Free Santa suit with every entry! We will give you plenty of running and fundraising support up until the big day. Please visit the official website to register for the event and then let us know you are running for Family Action!